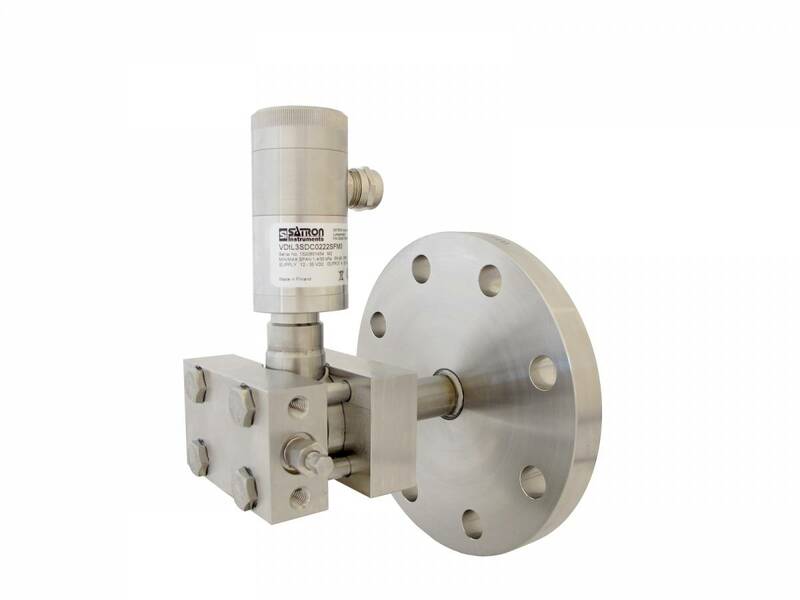 applications SATRON VDtL transmitters are used for liquid level, pipeline pressure and density measurements. SATRON VDtL transmitter is equipped with an SOS (Silicon On Sapphire) sensing element. The rangeability is 25:1. 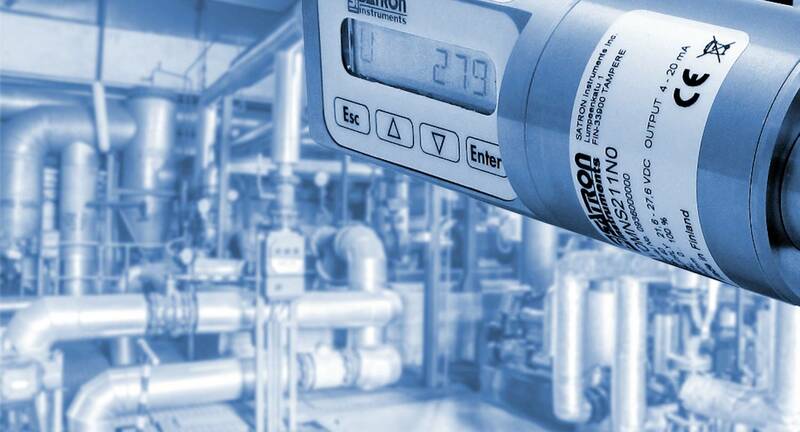 The transmitter communicates digitally using the HART® protocol.